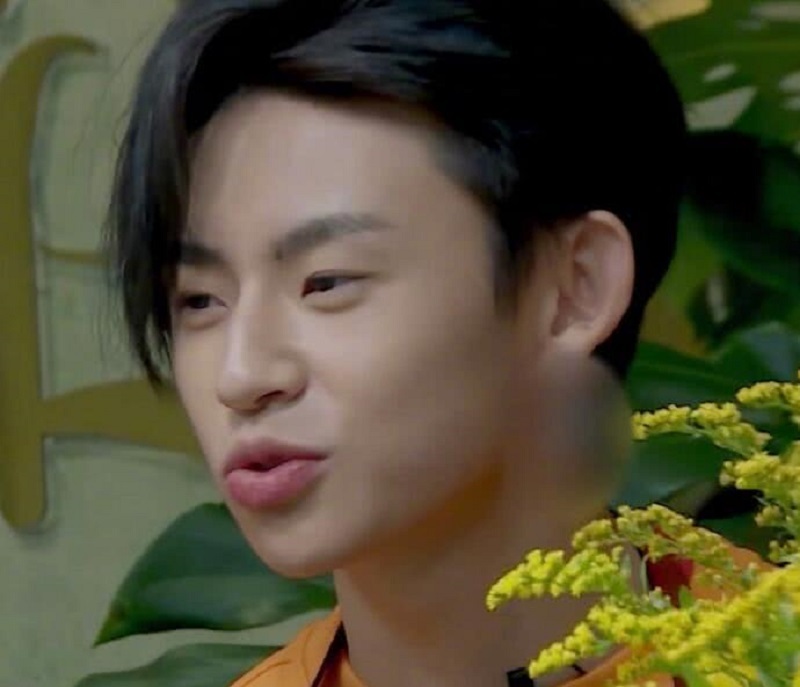 The “earring ban” imposed on China’s male heartthrobs are said to be part of a prohibition on melodic hip hop, tattoos, dyed hair and acting in a “sissy” way on TV by the government to keep “alternative cultures” from gaining influence in the country. China launched a crackdown on hip-hop and artists with tattoos last year, resulting in one popular rapper being abruptly pulled from a reality TV show. 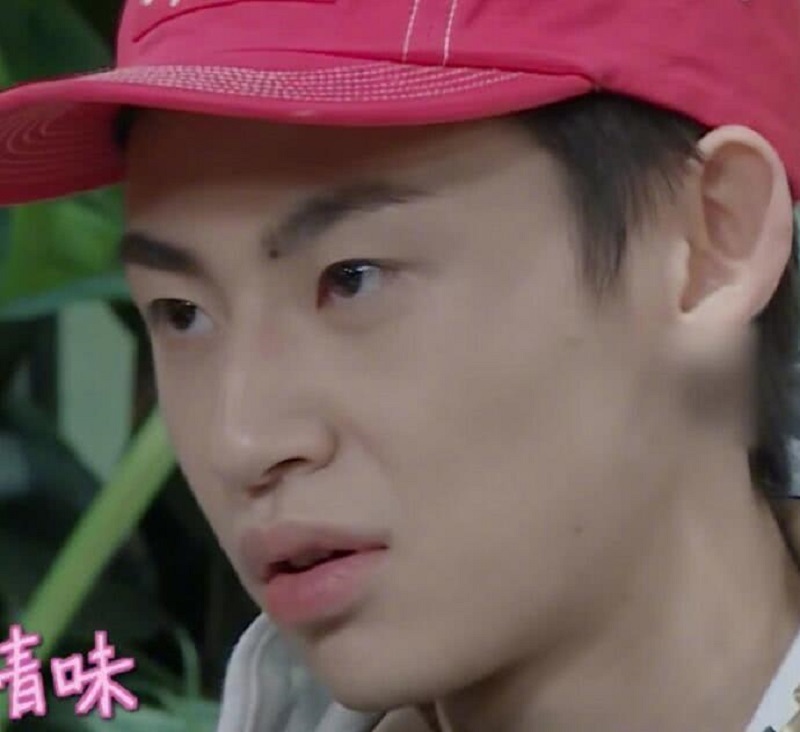 While no policy has been publicly issued by China’s television watchdog warning against men wearing earrings on TV, a local TV station insider reportedly told China News that shows were already informed to censor “particularly large ear accessories” in close-up shots. Observers believe that the “earring ban” is more of an “internal directive” than a publicly issued policy by Chinese censors, reports MailOnline. 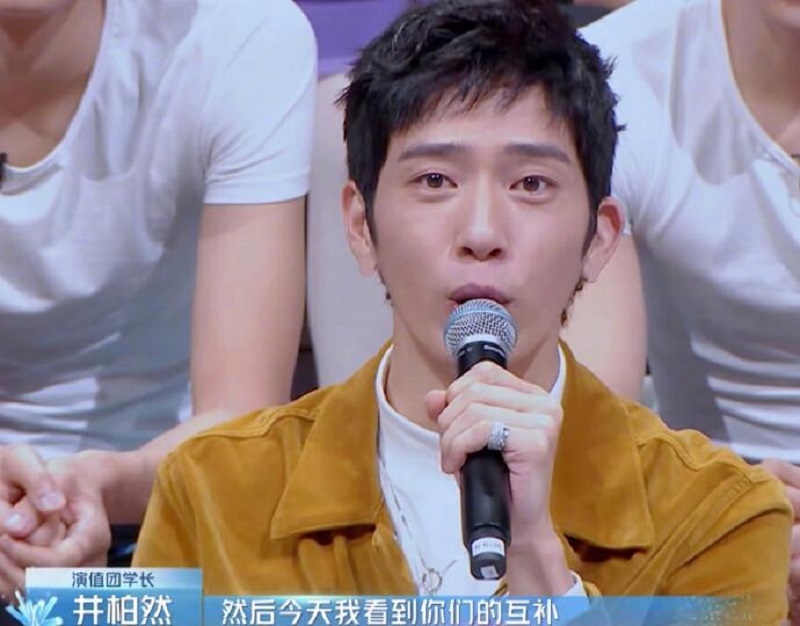 A celebrity blogger on social media platform Weibo highlighted the censorship via a post on Tuesday, revealing that the male stars have been warned against wearing ear studs during entertainment shows. The post noted that offenders would be censored. Local media has since reported that even online productions are also subject to the new policy. According to Sina, shows were forced to adjust by making the stars’ earlobes blurry after the order was passed along to the producers since most of the shows were shot before the policy was implemented. Many Chinese fans did not welcome such a policy, with some netizens demanding an explanation from China’s State Administration of Press, Publication, Radio, Film and Television. “Why don’t [the State Administration] spend time on improving the quality of Chinese films and actors? Instead, they focus on these surface works,” one Weibo user asked. Other netizens have expressed worry that censors could also be blocking any new trend that might follow. “Moving forward, all female stars will be asked to wear skirts that cover their knees; after that, all male stars will be asked to have shaved heads and all female stars short hair,” one commenter said in jest.